Can larp design be used for something more than creating stories to live in? Interaction designer and larwright does think so. Going through a cascade of different larp projects one thing stands out, with larp design you can direct human creativity into a shared purpose. 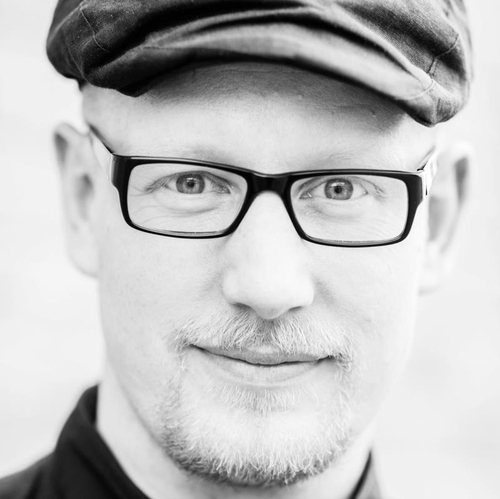 Eirik Fatland is a larpwright and interaction designer from Norway and has has since 1994 been involved in the design of around 10-15 larps. Both for dark of dark, ambitious larps with political themes (Europa, Inside:Outside, and PanoptiCorp) and strongly narrative and occasionally comedic larps (Moirais Vev, Marcellos Kjeller, What Happened at Lanzarote). He was the editor of Larp, the Universe and Everything (2009) and has written several articles for the Knutepunkt books, larp magazines and at his website The larpwright. How is life under occupation? A team of Finnish and Palestinian organizers created the larp Halat hisar, which took place in a modern day Finland under a fictional occupation. Halat hisar (State of Siege in English, Piiritystila in Finnish) was held near Parkano, a small town in southern Finland, the 15th – 17th of November 2013. About 70 people participated, coming from Finland, Palestine, Sweden, Denmark, Norway, Germany and the U.K. The story took place in at the university of Helsinki, in a Finland occupied by the fictional nation of Uralia. At the university there was student council elections and preparations for the Great Literature and Humanities Conference. This as well as other events caused sparks among the students. Kaisa Kangas is a Finnish larpwright. Her most recent game is Ha- lat hisar (2013) in which she was in charge of the fiction. Earlier works include Ghost Express (with Dare Talvitie, 2001-2002), a campaign that pioneered pervasive larp in Finland. She holds a M.Sc. in mathematics and a BA in East Asian Studies, and is currently working on her Ph.D. in mathematical logic. m children’s larps to interactive performance pieces at major international art museums in Europe and USA. Suffragett was a larp about the Suffragette movement that fought for womens right to vote in the early 20th century. The vision of the larp was to be both political by educating the participants about history but also in how the put inclusiveness on top of their agenda. Siri Sandquist from the organizing teams explains their thoughts. 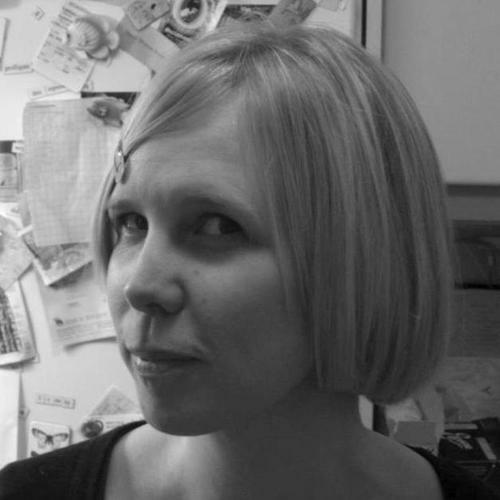 Siri Sandquist holds two master degrees in archaeology specializing in gender theory and contextual archaeology. In 2014 she took part in organizing her first larp together with Susanne Vejdemo, Daniel Armyr and Cecilia Billskog. Suffragett! was a larp aimed at nonlarpers as well as already active larpers focused around the feminist movement for vote in the beginning of the 20th century where Siri was in charge of roles and fiction. Is it possible to roleplay together with a robot with artificial intelligence? Human and Machine is a psycho-technological theater experiment at the crossroads between man and machine, where the aim is to explore the encounter between man and machine in a context where they are fully engaged on stage, acting, in real time. In this early experiment, Carl Heath talks about the possibilities of the project together with Robert Bolin and Michael Schade. Human and Machine is a collabortation between Scenlaboratioret, The Collaboratory and Interactive Institute Swedish ICT. 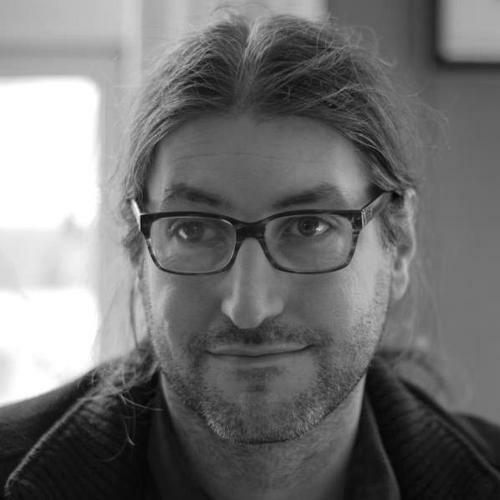 Carl Heath focuses on research and development projects regarding ICT and learning and learning perspectives in game studies. 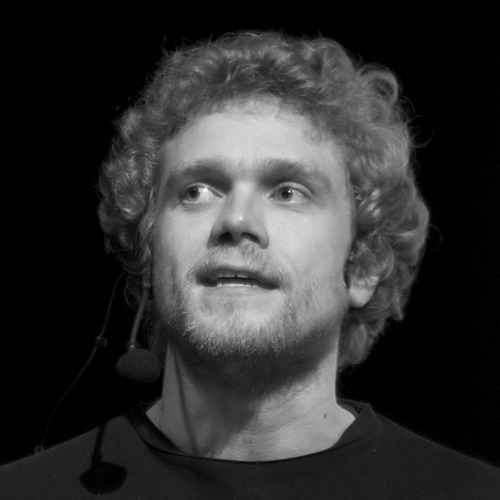 Prior to his current position at the Interactive Institute, Carl has worked for the Swedish Armed Forces, National Theatre Company, Sverok (The Swedish Gaming Federation), The National Council of Swedish Youth Organisations (LSU), the IT consultancy firm Technohuman, and GR (The Gothenburg Region of Local Authorities). Carl is the founder of GR Experiential Learning (now a part of The GR Pedagogical Centre) and the last two years, between 2010 and 2012, he was the Director of the Division of Educational Cooperation, as well as the Director of the GR Upper Secondary School Admissions Office. He has designed numerous larps and educational games. Carl has an educational background at the University of Gothenburg, where he studied political science, social science, pedagogy and ICT. How do we create safe spaces that still spur freedom of creation in larps? Shoshana Kessock presents the concepts of responsible spaces. 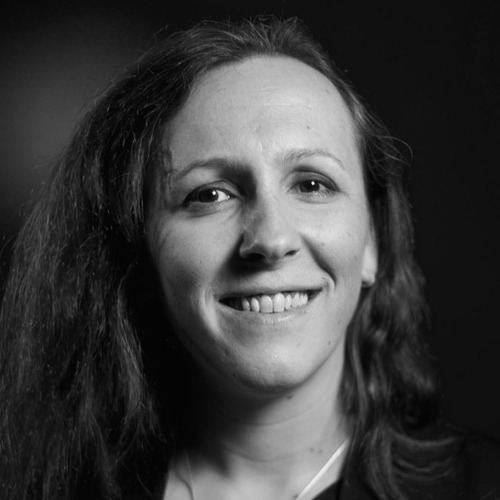 Shoshana Kessock is a game designer and researcher at the NYU Game Center in New York City, pursuing her MFA in game design. 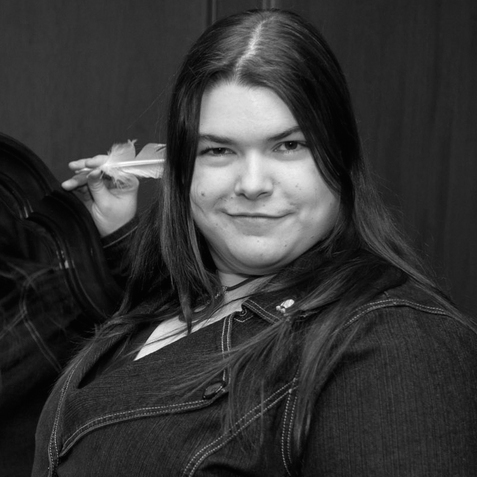 Shoshana serves as the founder of the Living Games Conference in New York and has written, organized or staffed over twenty five larps across the United States. She is also the co-founder of Phoenix Outlaw Productions, an independent game design company specializing in larp and tabletop role-playing games. Her writing credits include the freeform larp SERVICE, the tabletop scenario No Exit for Fate Core, and the upcoming Larp Dangers Untold. She lives in Brooklyn. With the goal to create a more fun and fantastic society, the project driven organisation Fantasiforbundet really has done just that, in many parts of the world. 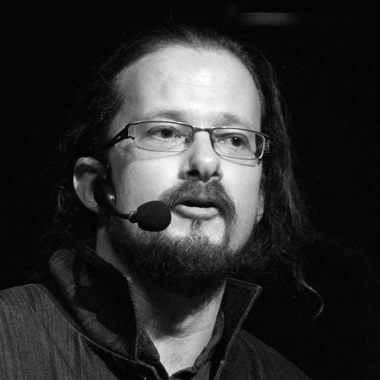 In this talk, Martin Nielsen gives you the story of how the brought roleplaying and larp to kids in a refugee camps. Martin Nielsen, political scientist of education, has his dayjob in UngOrg, an NGO promoting empowerment of young people in Oslo. 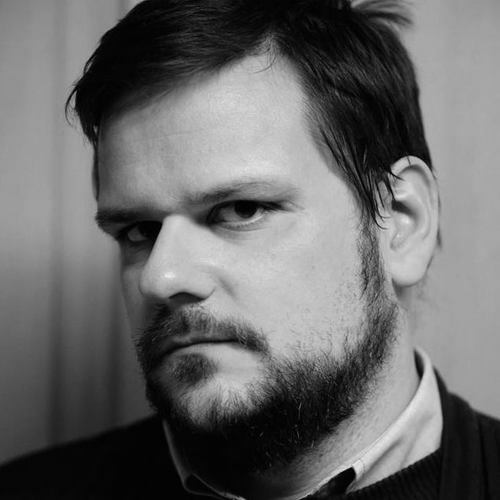 He has been larping since 1999 and has been a key contributor to Fantasiforbundet’s projects in Lebanon, Belarus and Palestine as well as meeting places such as Grenselandet, Knutepunkt in Norway and The Larpwriter Summer School. He is also partner in the company Alibier AS that works with participatory methods, including larp. Identity is a multifaceted gem. Psychologist Nathan Hook’s research investigates the relationship between player identity and character identity. Nathan Hook (MSc MBPsS) lives in Bristol, UK and works as a data analyst for the UK Civil Service. He trained as a psychologist and is working on a distance PhD at University of Tampere, Finland on identity in role-playing games. He has larped since 1996 and been active on the Nordic Larp Scene since 2006. He publishes the Green Book series of psychodrama freeform scenario books and the literary scenario Heart’s Blood. In the field of roleplaying terminology can be on of the trickier parts since it’s a constantly evolving movement. During the last decade the freeform scene has come much closer to the larp scene. Anna Westerling put’s some of these terms on the map. 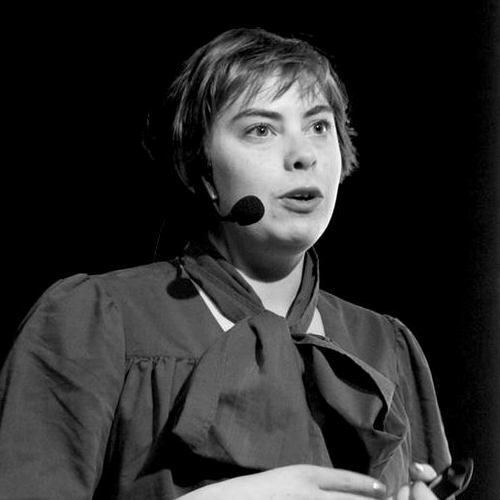 Anna Westerling is a Swedish organizer and game designer who is part of the Vi åker jeepcollective. She was the designer and producer of En stilla middag med familjen (tr. A nice evening with the family, 2007), and produced Nordic Larp (Book) and Knutpunkt 2006 and Knutpunkt 2010. 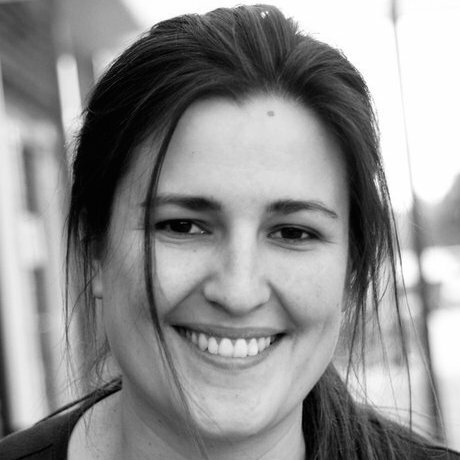 Since 2013 she organizes the Stockholm Scenario Festival. 2014 brings to brand new books to Knutpunkt. The Foundation Stone of Nordic larp is a collection of articles and media as a canon for the Nordic Larp discourse. Accompanying the conference is also the a book of new articles for this year, The Cutting Edge of Nordic Larp. Eleanor Saitta from the editorial team presents them here. Eleanor Saitta is a hacker, designer, artist, writer, and barbarian. She makes a living and vocation of understanding how complex systems operate and redesigning them to work, or at least fail, better. She’s new to the Nordic larp community but has had pieces in the past two Kn- ute-books and is looking forward to more. Eleanor is nomadic and lives mostly in airports and occasionally in London, New York, and Stockholm.